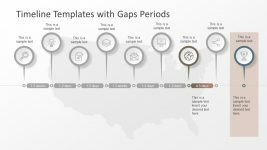 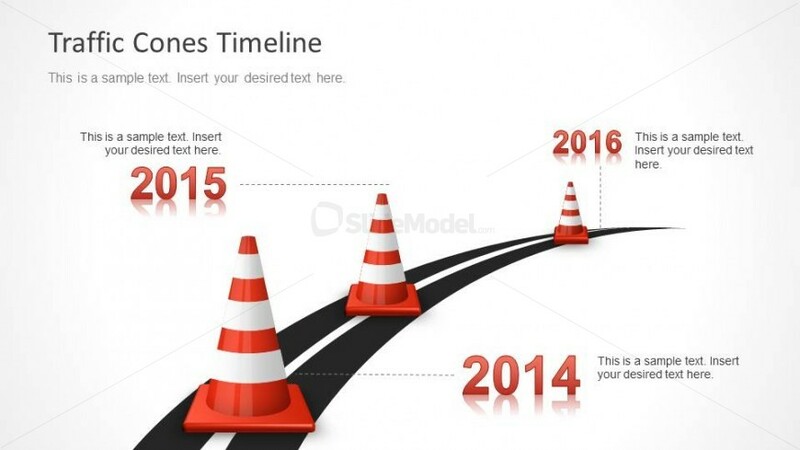 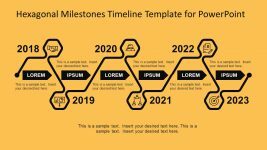 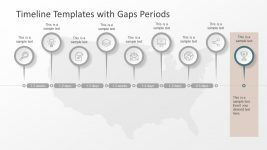 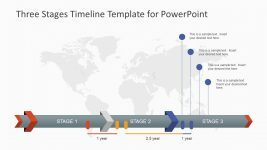 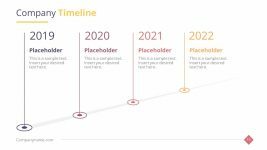 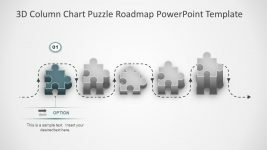 Timeline design for PowerPoint with three milestones using traffic cones and date labels next to each milestone. 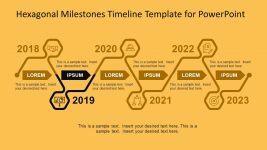 The timeline design has a curved road design that makes this slide very attractive and original to impress your audience. 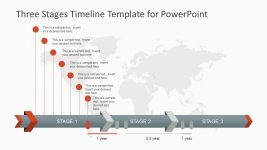 Return to Traffic Cone Shapes for PowerPoint.